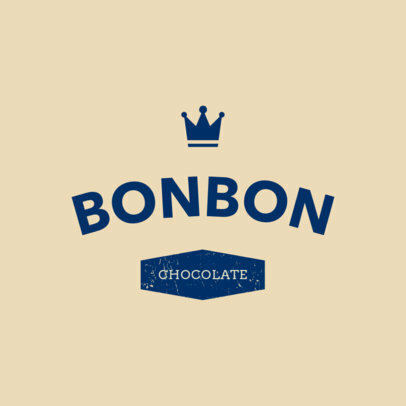 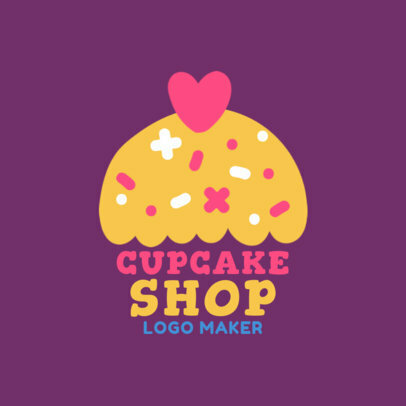 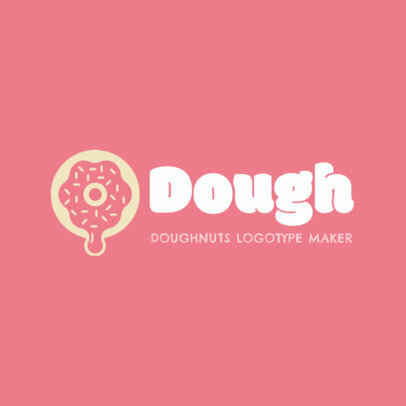 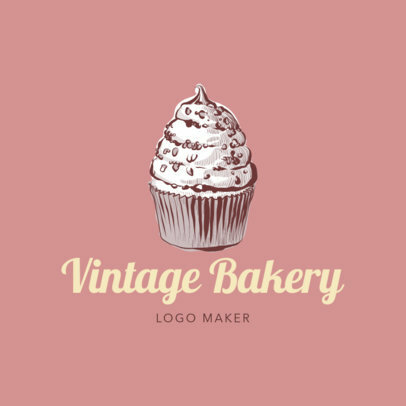 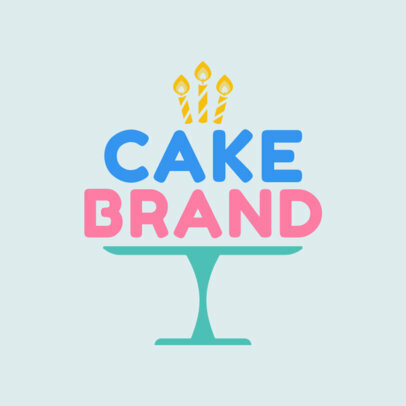 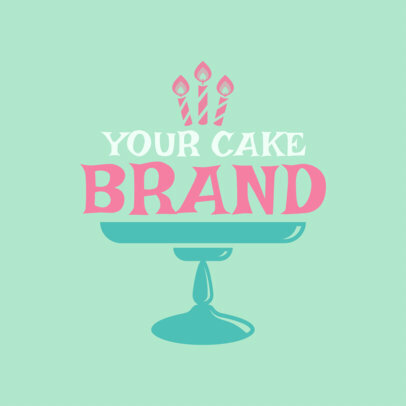 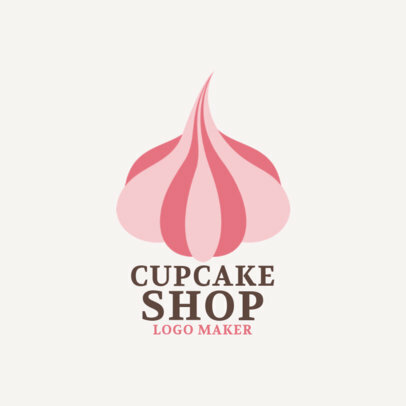 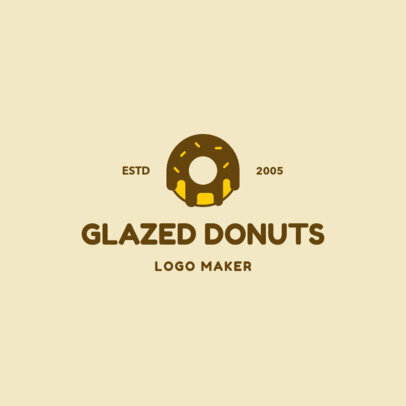 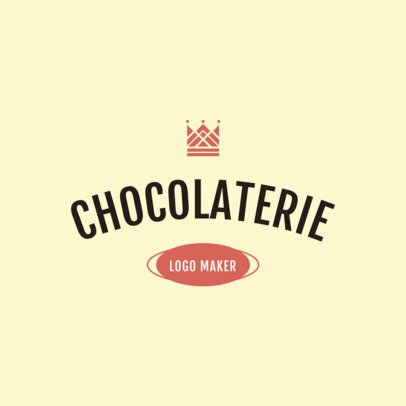 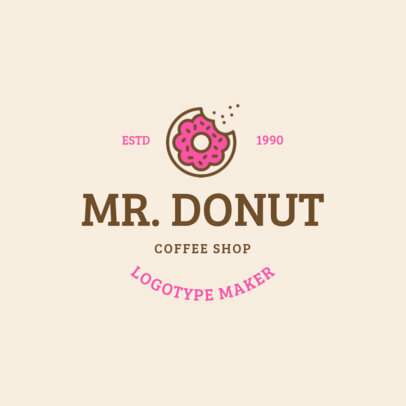 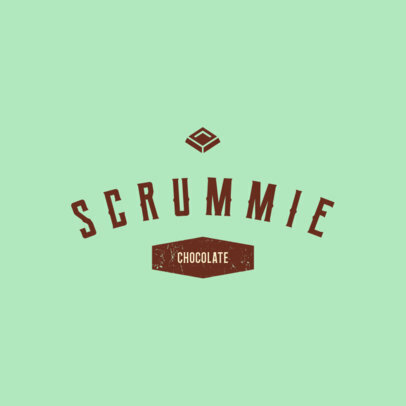 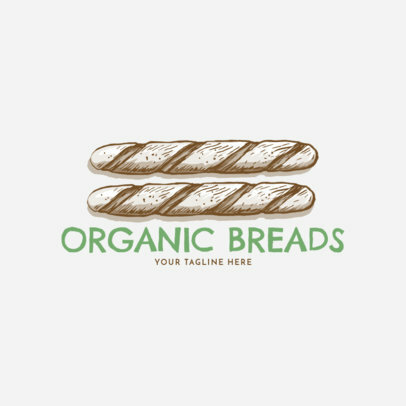 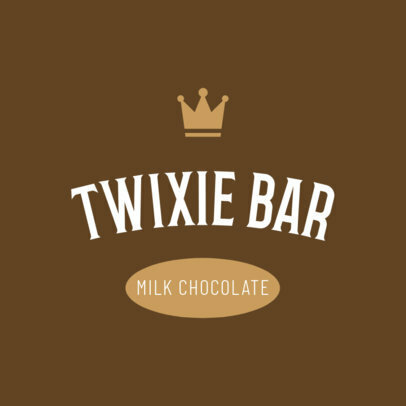 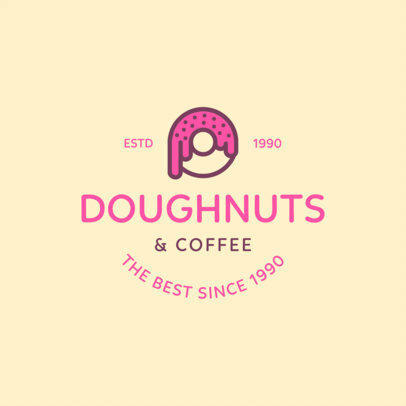 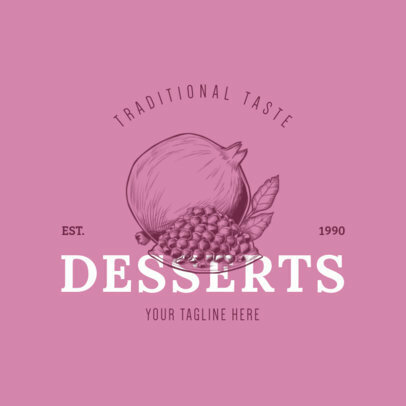 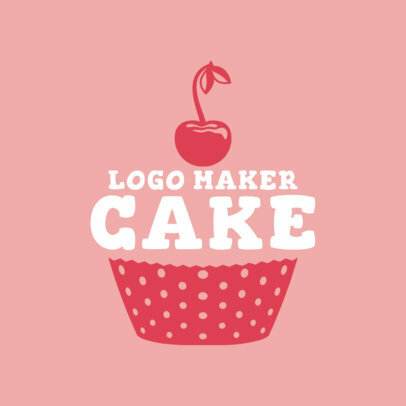 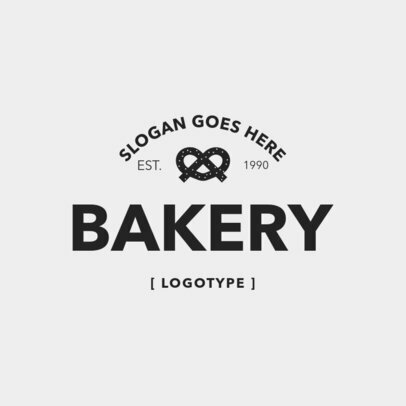 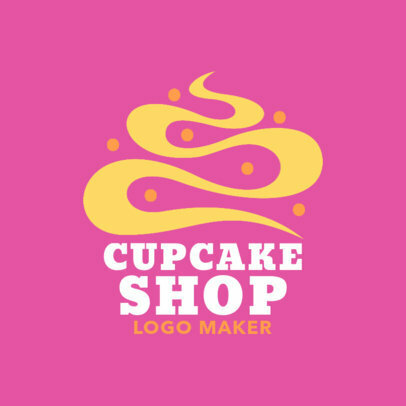 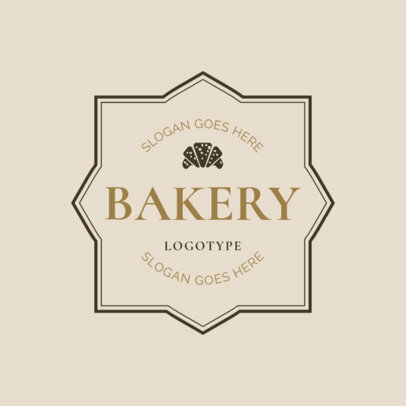 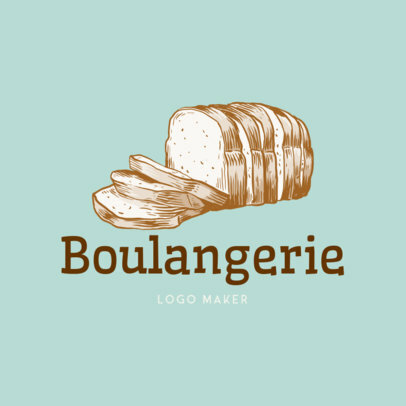 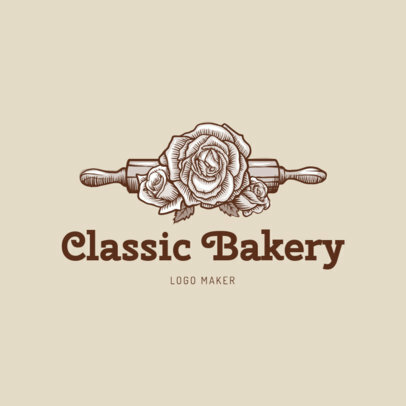 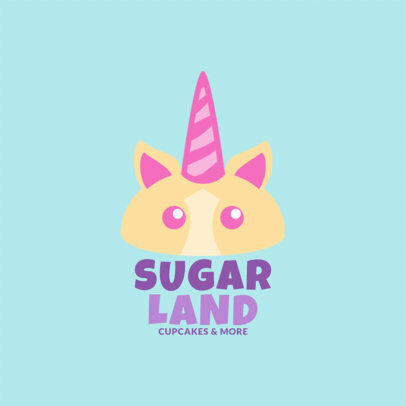 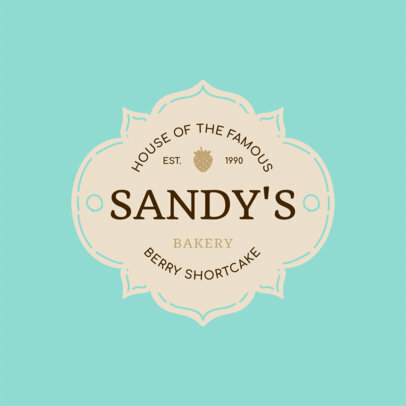 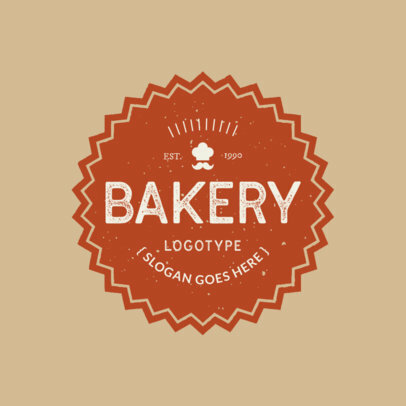 Create an amazing bakery logo in just a few clicks using the easiest online logo maker! 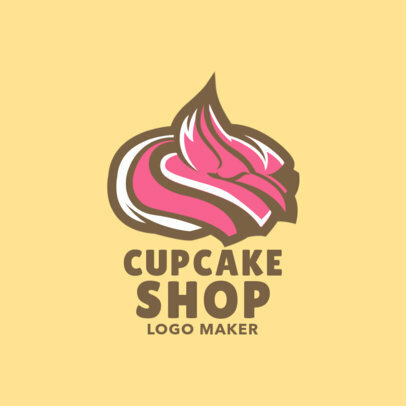 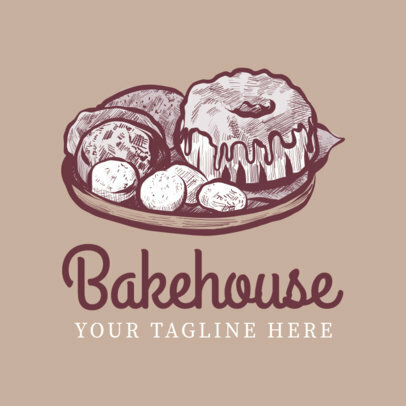 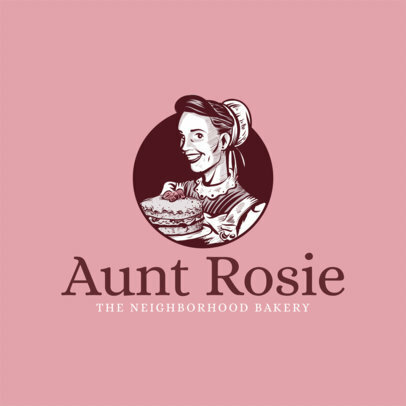 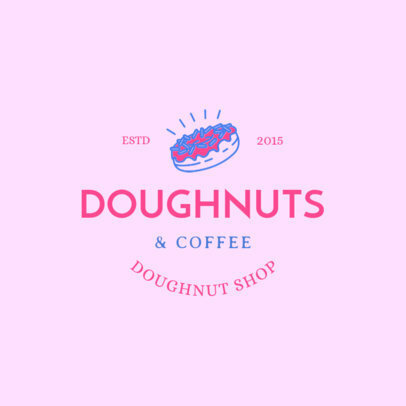 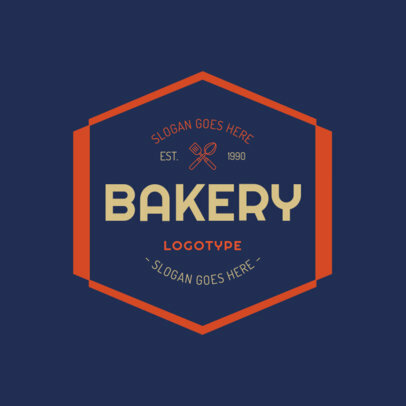 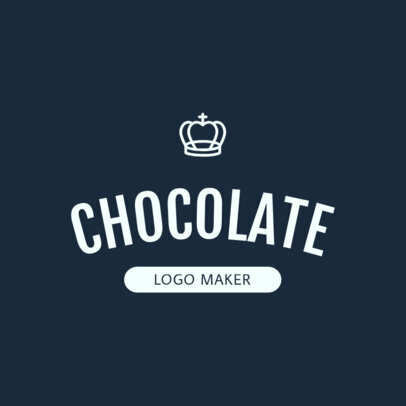 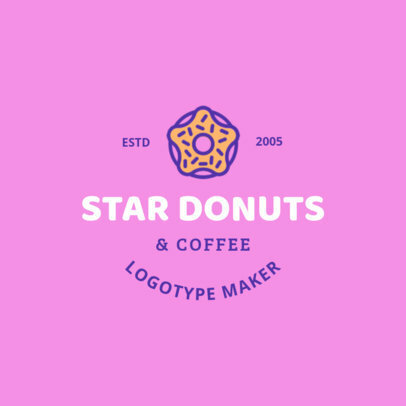 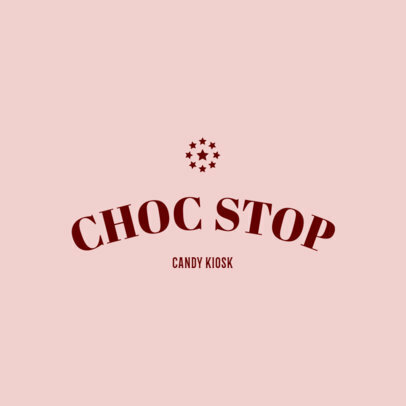 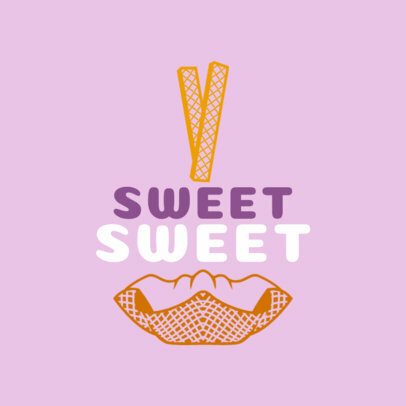 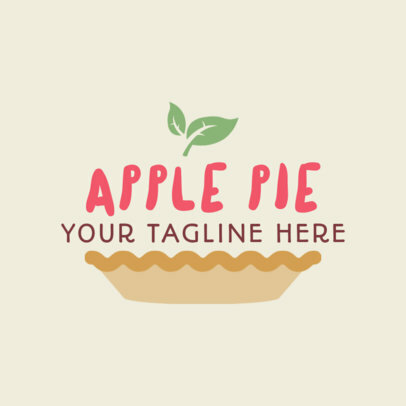 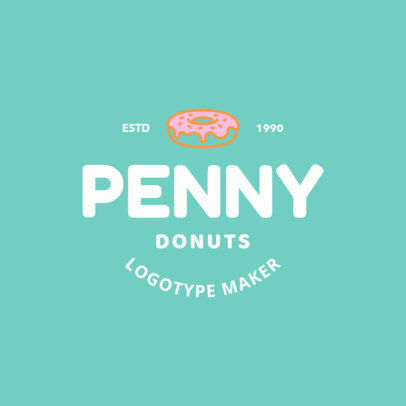 Placeit's Bakery Logo Maker has tons of beautiful designs you can use to create a logo that is unique to your bakery. 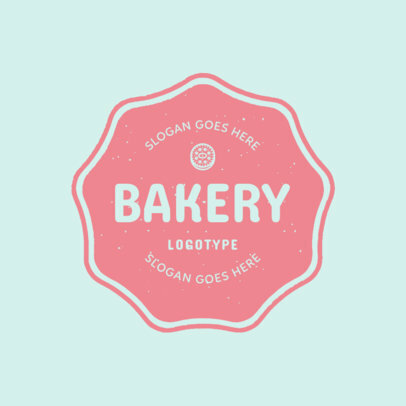 Simply choose a logo template you like and customize it with your brand's name, your color palette, and an icon. 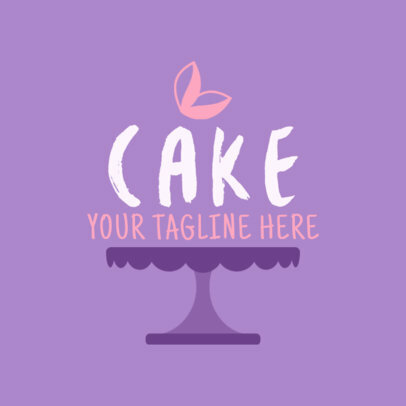 It's really that easy!